Babywearing is something I’d love to do because I get to do 2 things at once. Taking care of my baby, and doing other household work while he is with me. I’ve made a mei tai for my first son before but. 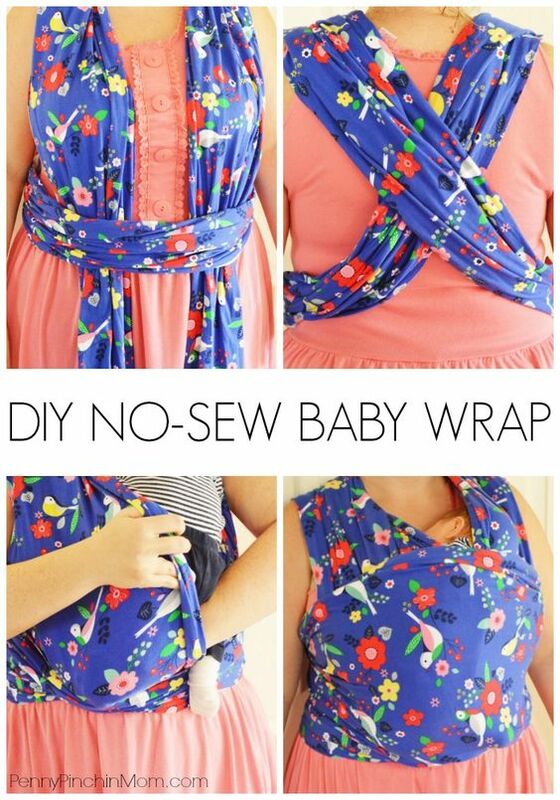 I didn’t know that there’s an easy way to make a baby wrap with a little time and material. HERE is a cool tutorial on how to make a moby wrap for wearing your baby easily. Moby wrap is more comfortable than a mei tai because you get to wrap your baby fully inside it. Click here for the tutorial. Enjoy!